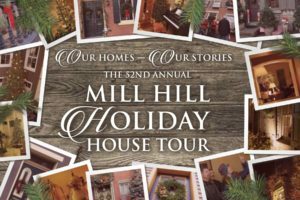 The 52nd Mill Hill Holiday House Tour is Today! Tickets available at the door. 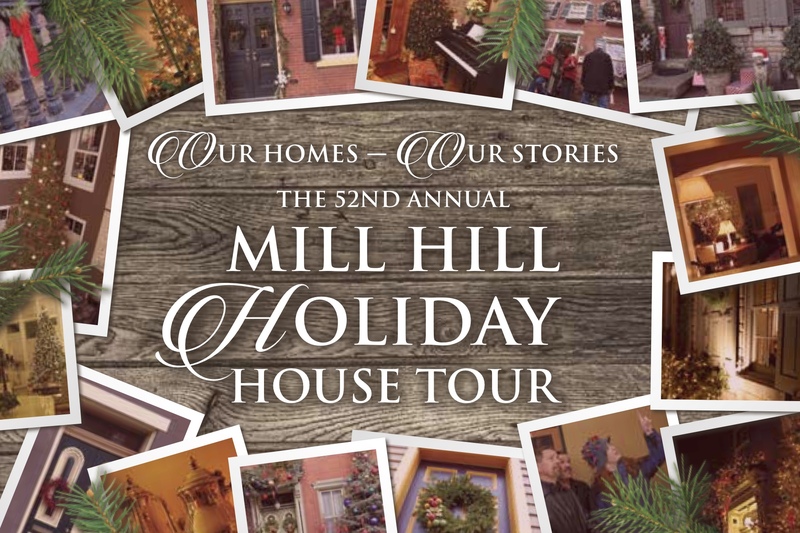 Home / The 52nd Mill Hill Holiday House Tour is Today! Tickets available at the door. The 52nd annual Mill Hill Holiday House Tour is TODAY Saturday, December 1, 2018 from 12-5pm. Tickets are available at the beginning of the tour at Artworks located at 19 Everett Alley and South Stockton Street, Trenton. The theme of this year’s tour is, “Our Homes – Our Stories” where we celebrate the architecture of our homes and the stories of our residents. Save the Date! The 2019 Mill Hill Garden Tour is Saturday, June 8.